I bet this card looks even better in person. Hope I get to see it in my pocket. Too cute. Would love to win! That’s a cute one! Thanks for the chance! I totally like Totally Target here! Thank you for Totally Target! And of course of I like u on fb! And I totally like totally target on facebook!!! My son would love the snowglobe maze! Facebook fan of you always! I already like TT on Fb 🙂 I love your site! Thanks for the giveaway! I love this website!!! Thanks for all the great info! of course I heart TT on FB!! I’ll keep trying to win one! LIKED on FB, would LOVE to win! 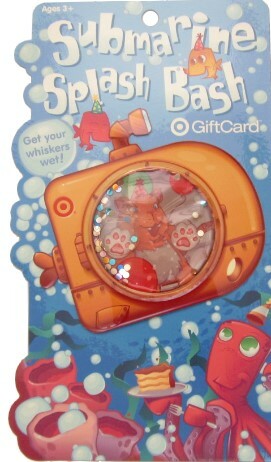 love this target card! cute! Cute card, great contest, fingers crossed! woo-hoo, we love giveaways, thanks!! could use this towards a new car seat!